The Caine Prize for African Writing is an annual literature prize awarded to an African writer of a short story published in English. The prize was launched since 2000 to motivate as well as highlighting the richness and multiplicity of African writing by bringing it to a larger international audience. The focus on the short story reflects the contemporary development of the African story-telling tradition. By definition, “an African writer” is expected to be someone who was born in Africa, or who is a national of an African country, or who has a parent who is African by birth or nationality. Therefore, the Prize is awarded to a short story written by an African writer published in English, whether living in Africa or elsewhere. 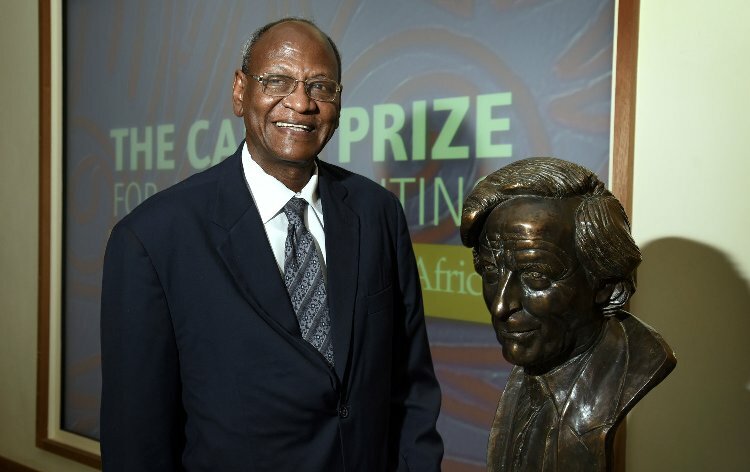 The Caine Prize for African Writing as a registered charity, aims is to bring African writing to a larger international audience through their annual literary award. In addition to administering the Prize, they work to connect readers with African writers through a series of public events, as well as helping emerging writers in Africa to enter the world of mainstream publishing through the annual Caine Prize writers’ workshop which takes place in a different African country each year. The stories written at Caine Prize workshops are published annually alongside the Prize’s shortlisted stories in the annual Caine Prize Anthology by New Internationalist in the UK and publishers in eight African countries including, Jacana Media (South Africa), Cassava Republic (Nigeria), Kwani (Kenya), Sub-Saharan Publishers (Ghana), FEMRITE (Uganda), Gadsen Publishers (Zambia), ‘amaBooks (Zimbabwe) and Langaa (Cameroon). Winning and short-listed authors will be invited to participate in writers’ workshops in Africa, London or somewhere else as resources permit. The winner is also invited to go to three literature festivals in Kenya, South Africa and Nigeria. Stories for children, factual writing, plays, biography, works shorter than 3000 words and unpublished work are not eligible for submission. To apply, entrants are to send six original published copies of the work for consideration to the Caine Prize office including a letter from the publisher.